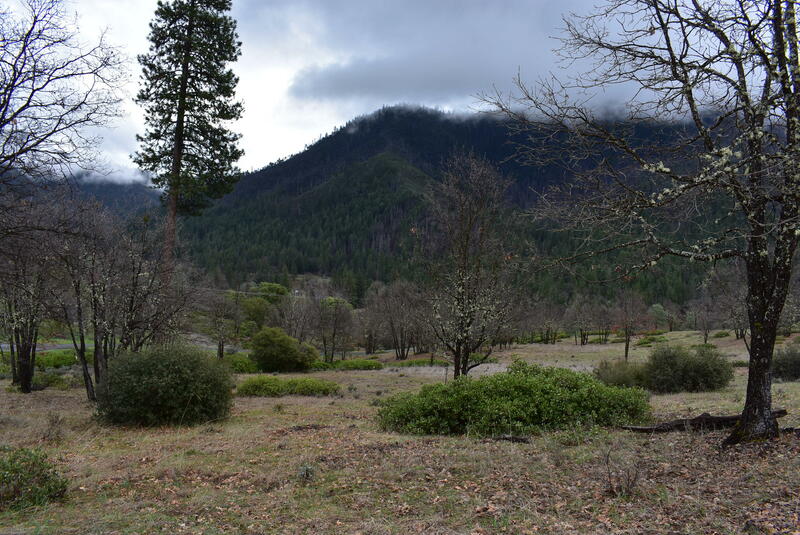 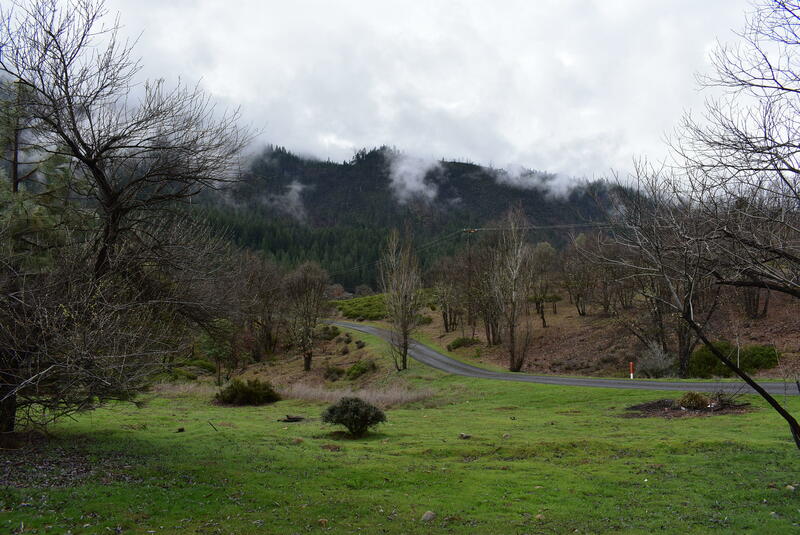 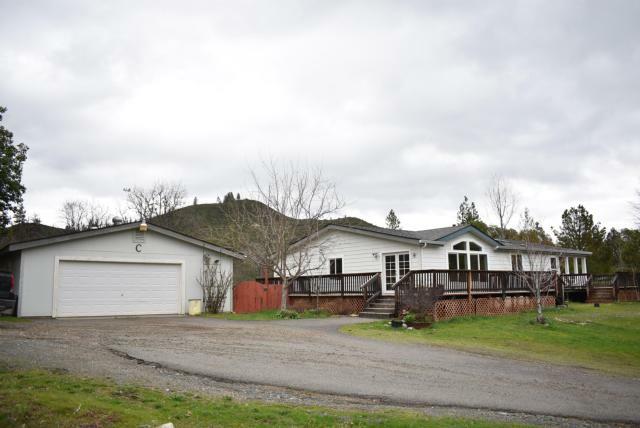 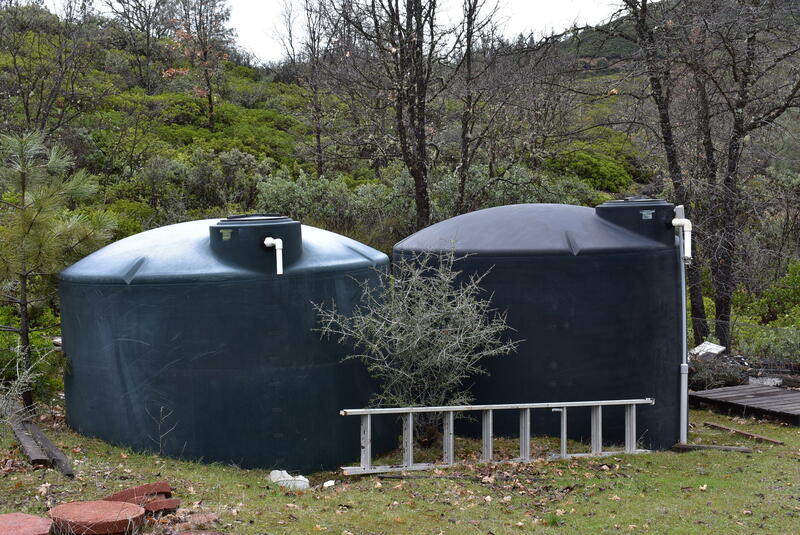 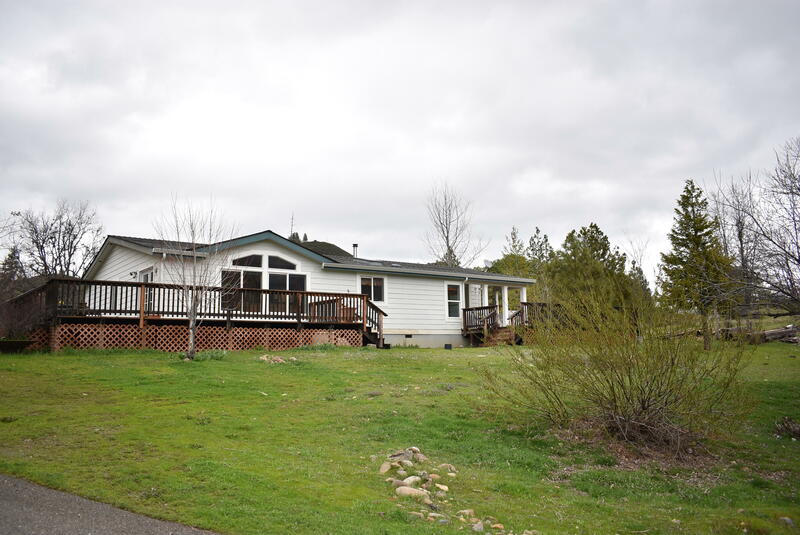 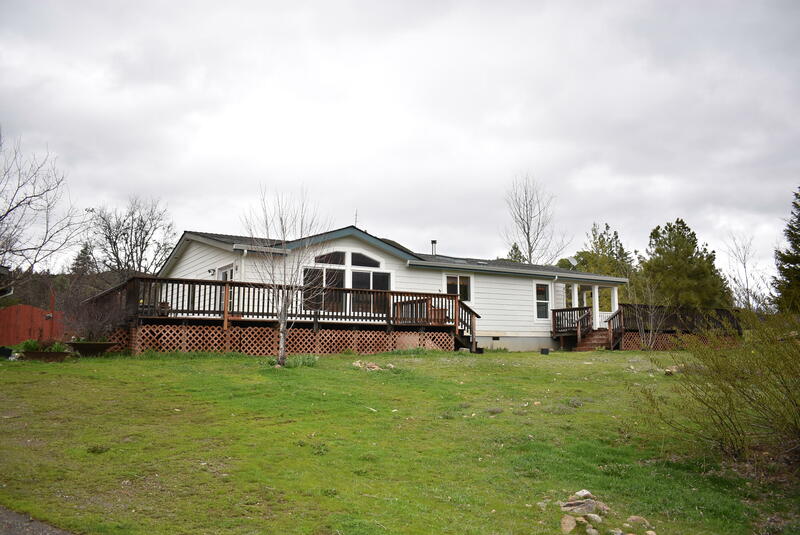 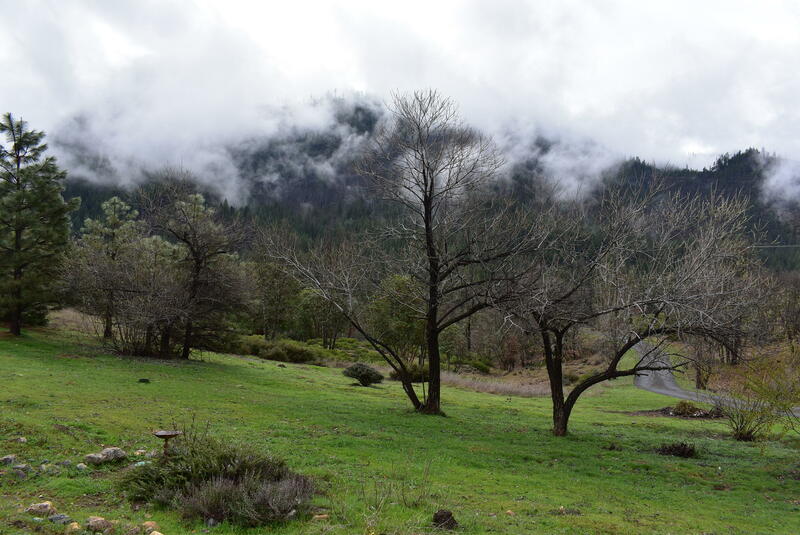 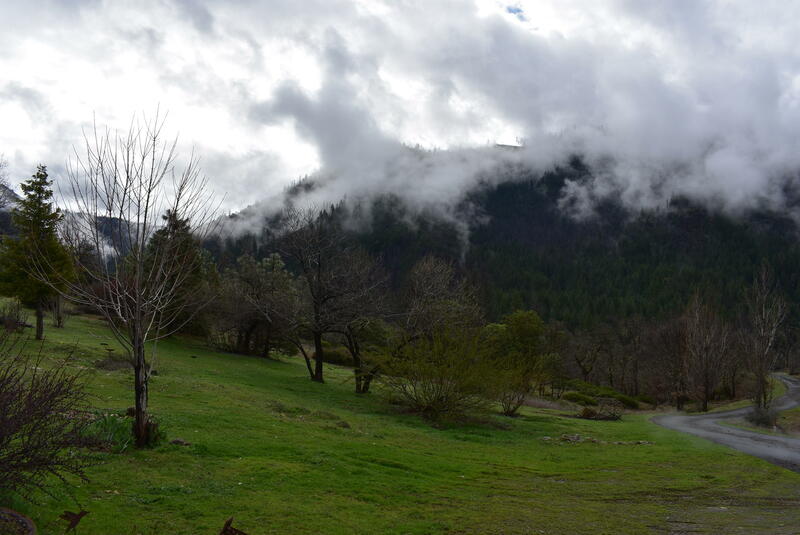 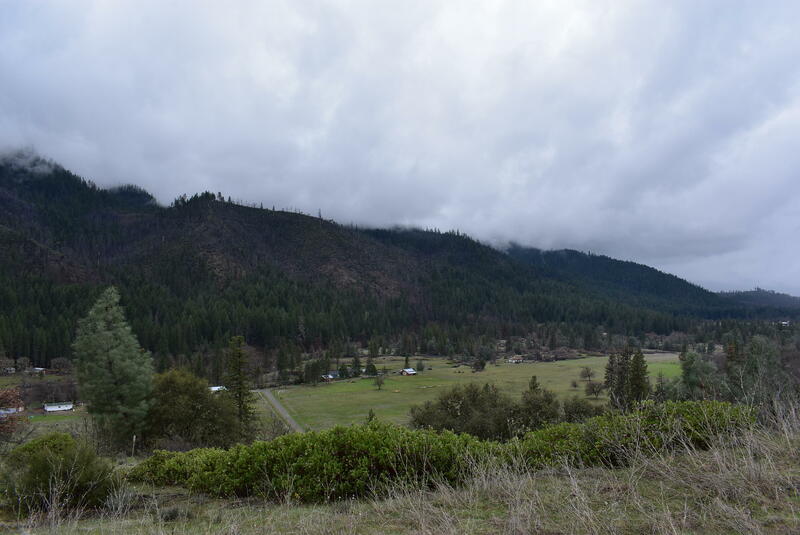 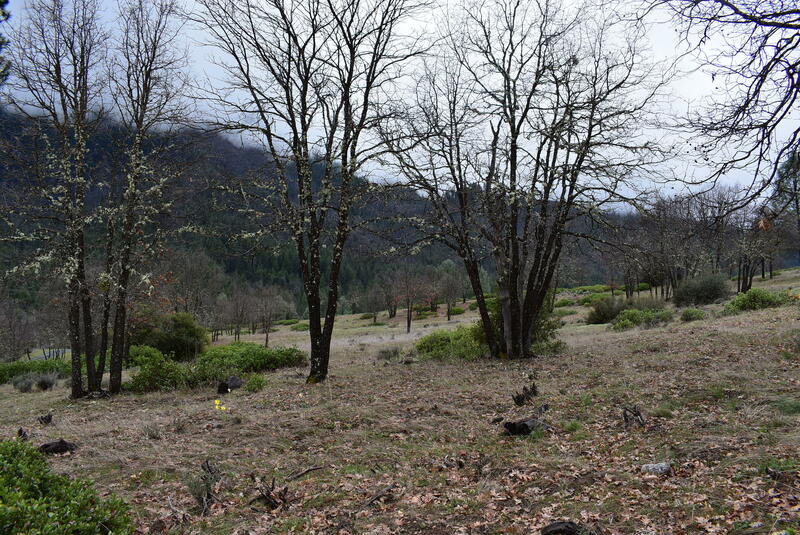 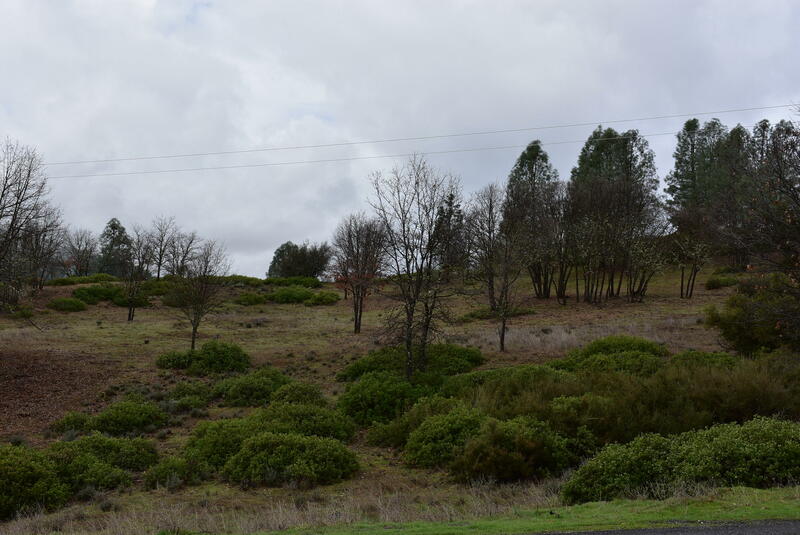 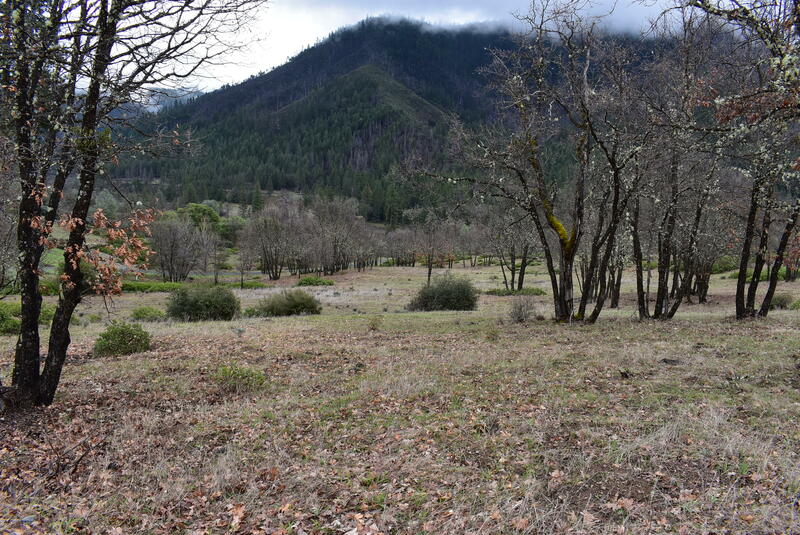 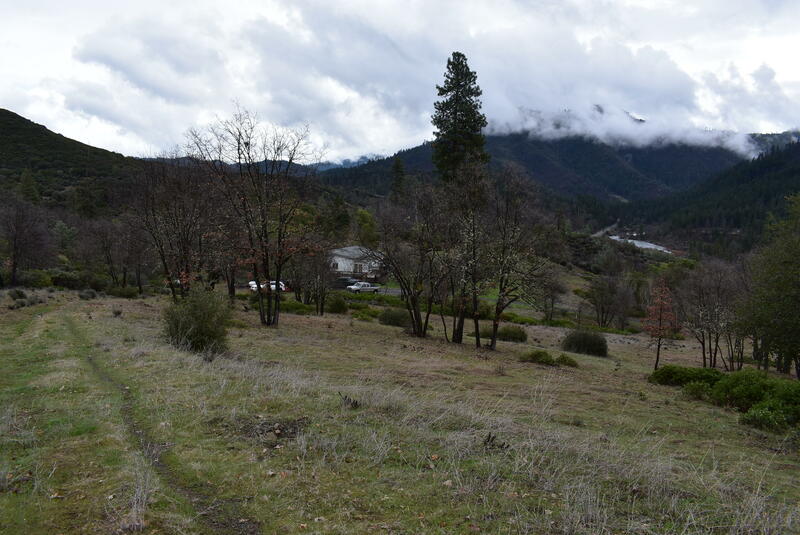 These 13.85 acres are amazing! 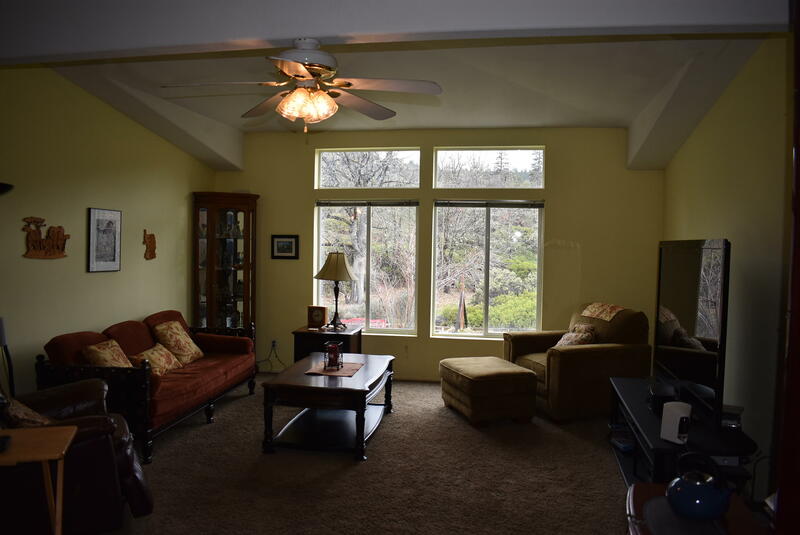 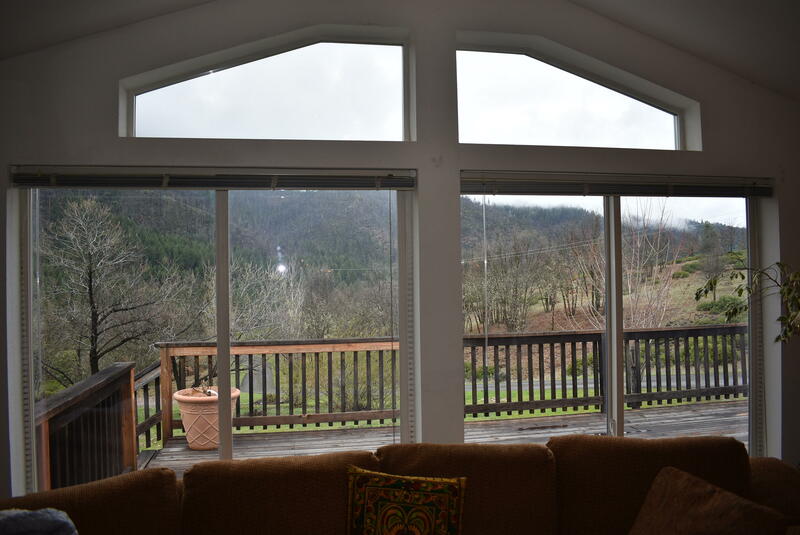 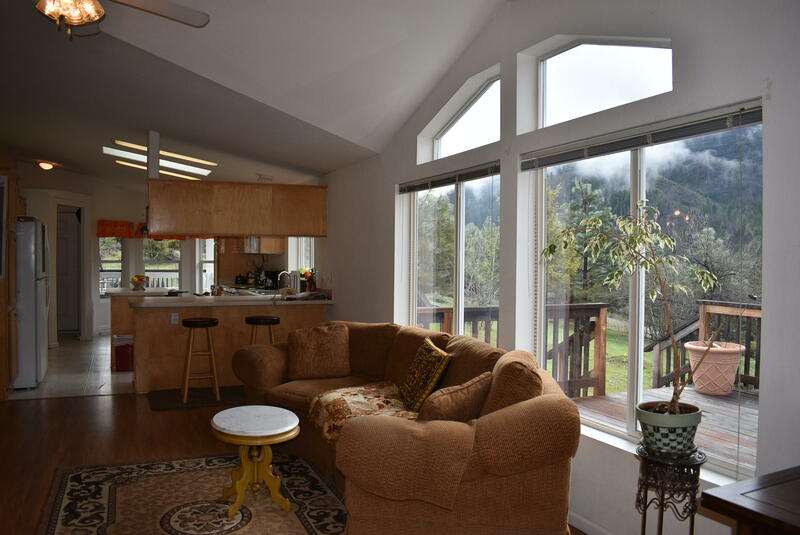 Rolling sunny slopes surround this large 3/2 home that features an open floor plan and an abundance of windows to take in the mountain views. 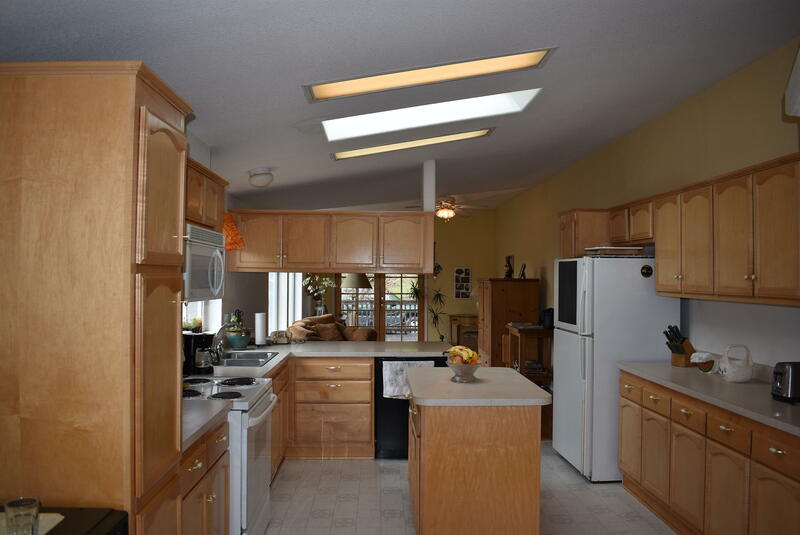 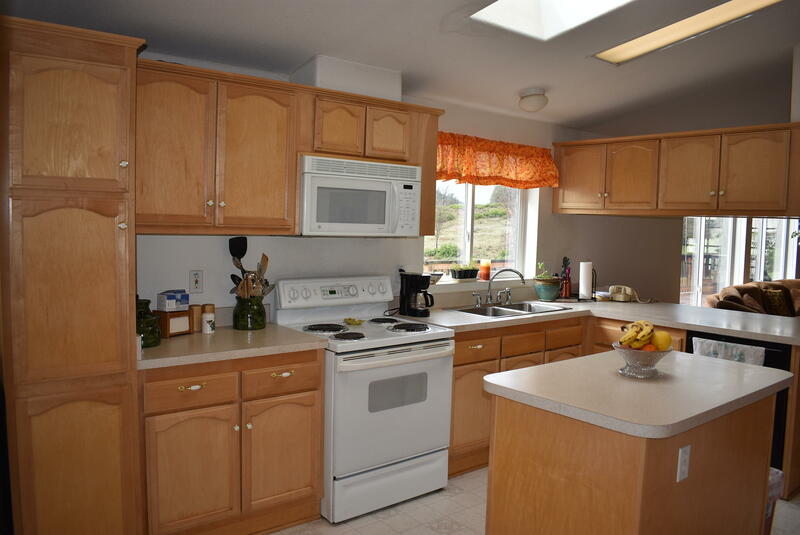 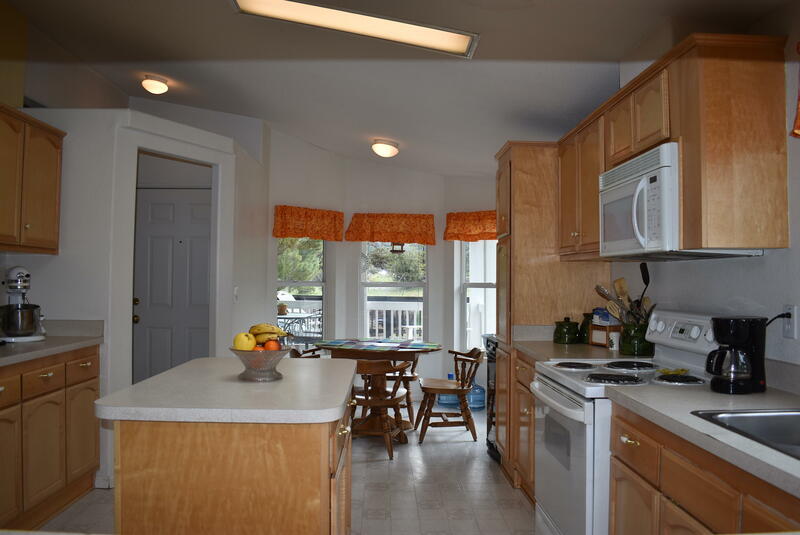 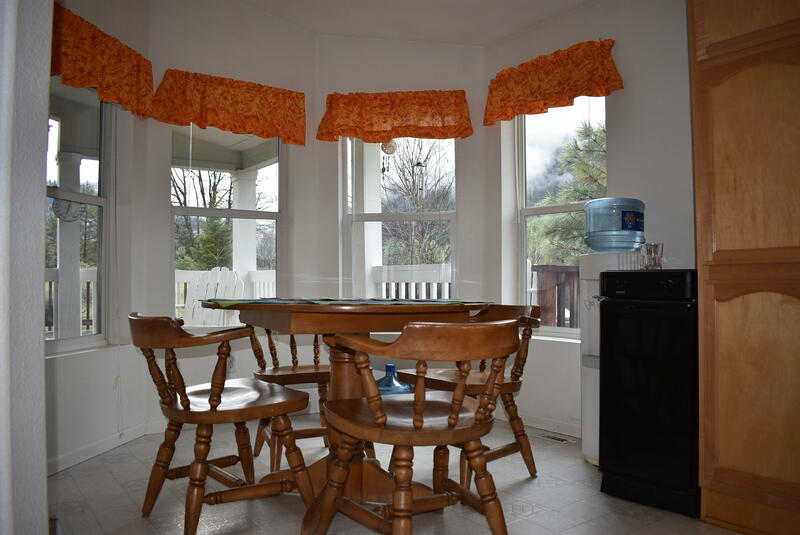 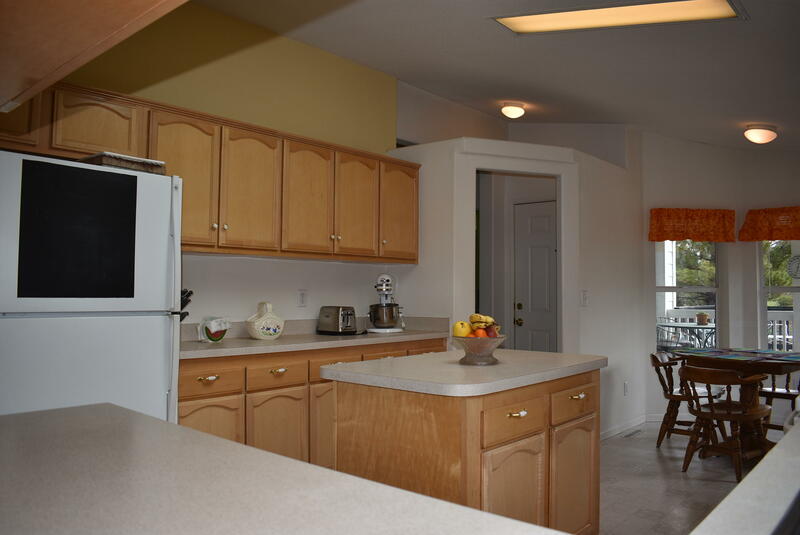 The large kitchen includes a breakfast nook, lots of cabinet space, skylights and is extremely functional. 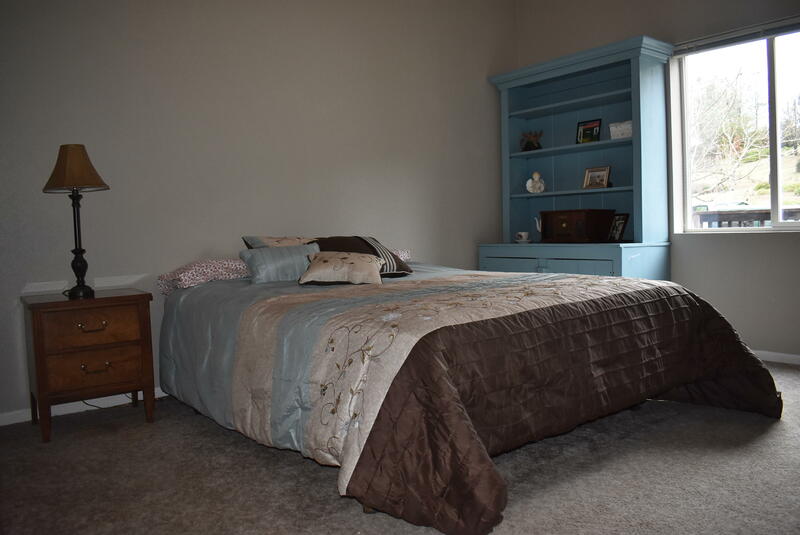 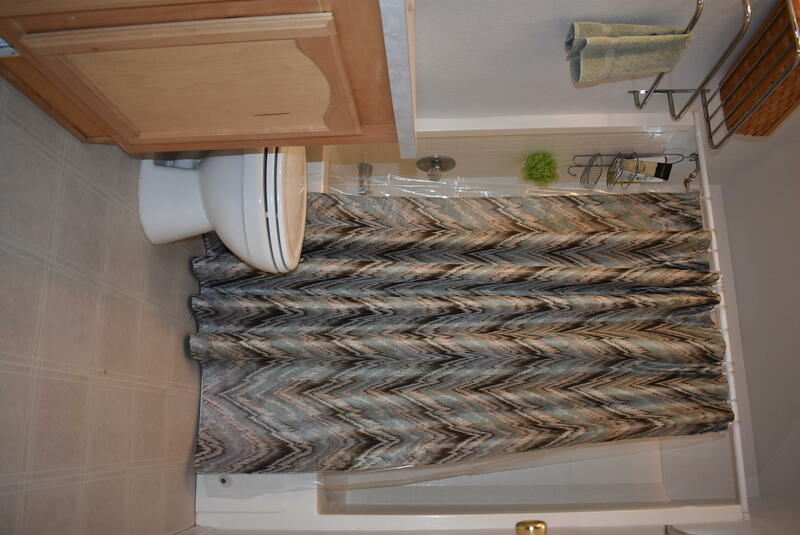 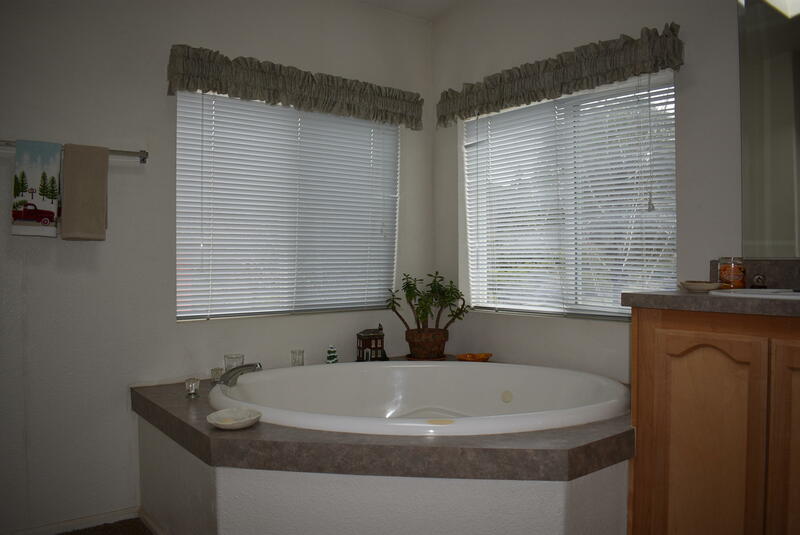 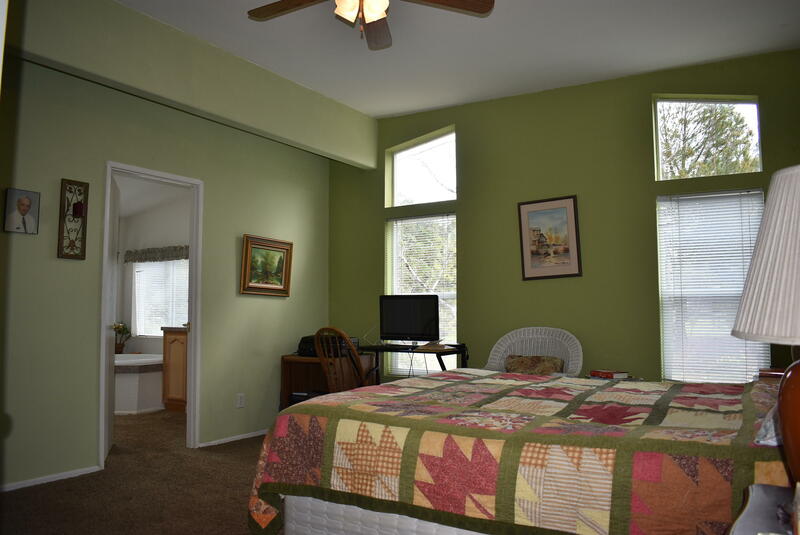 The Master suite is spacious and includes a walk-in closet and large bathroom with a whirlpool tub. 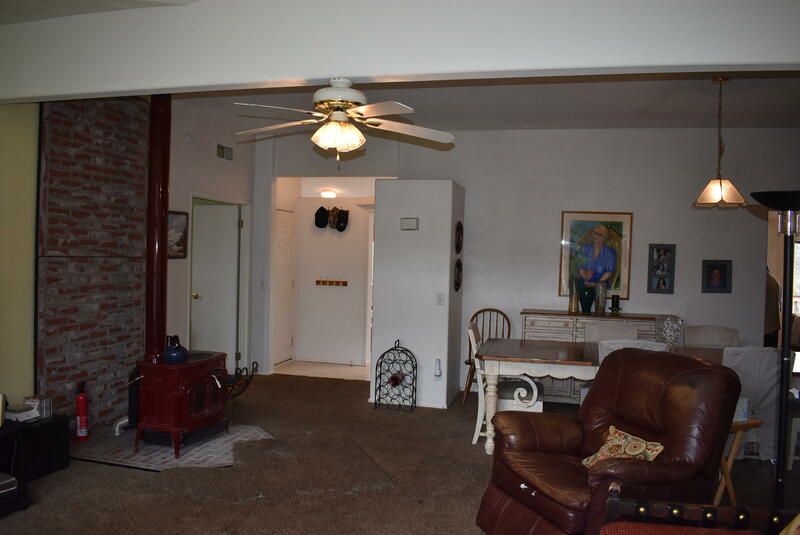 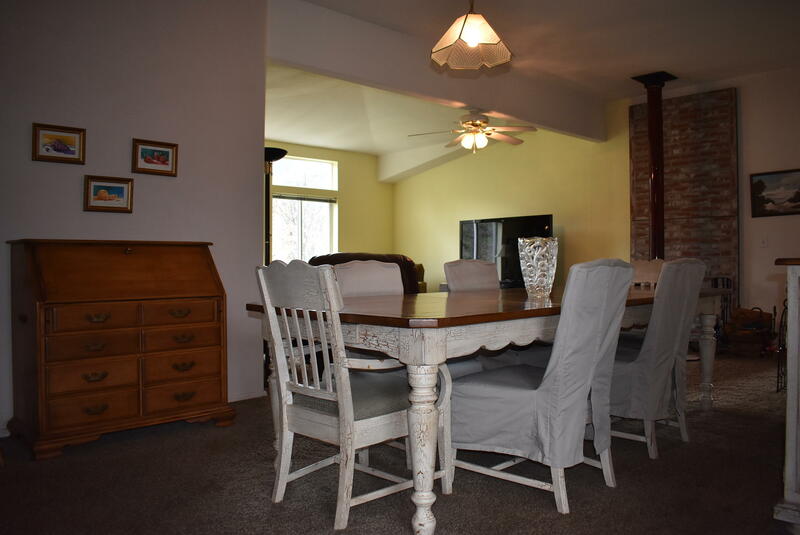 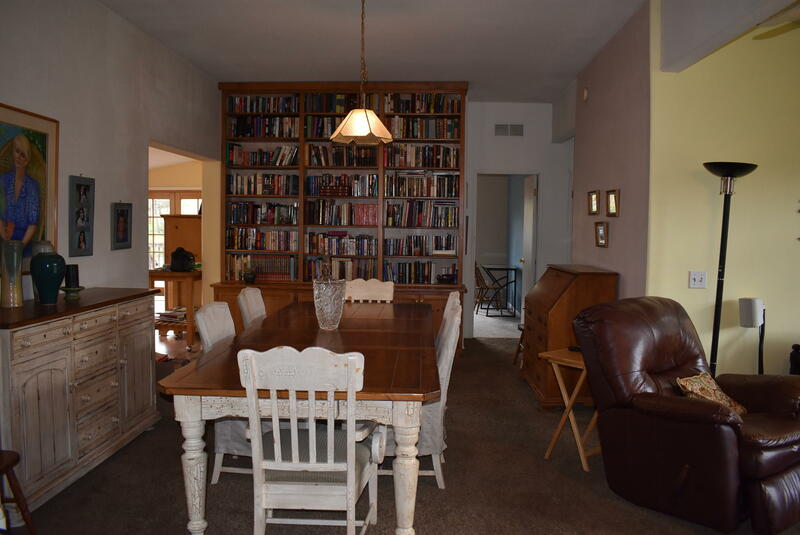 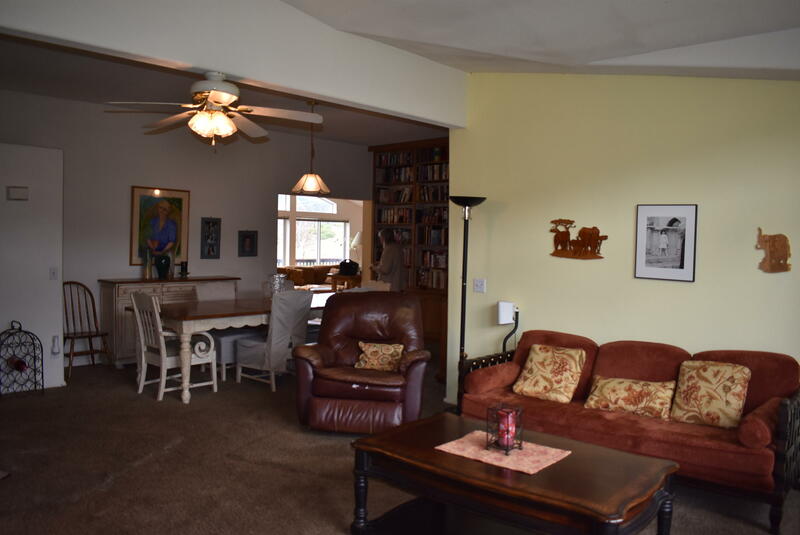 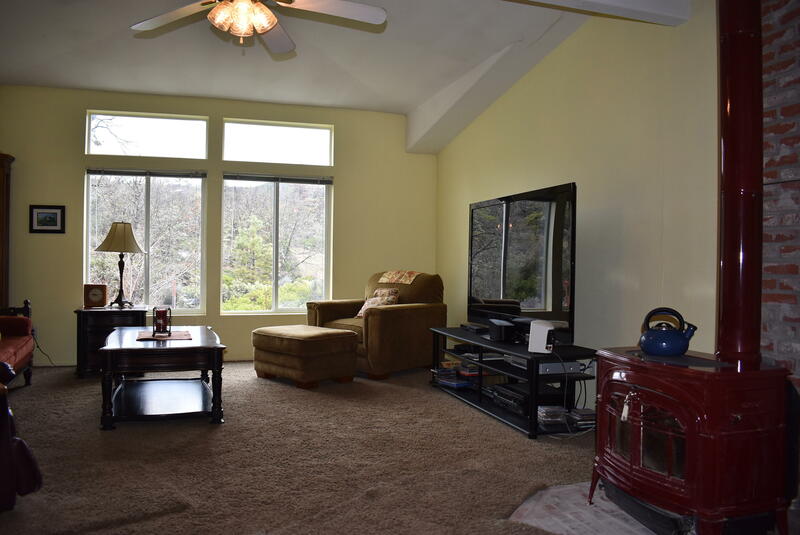 There is a living room off the kitchen and a separate family room that spills into the formal dining room. 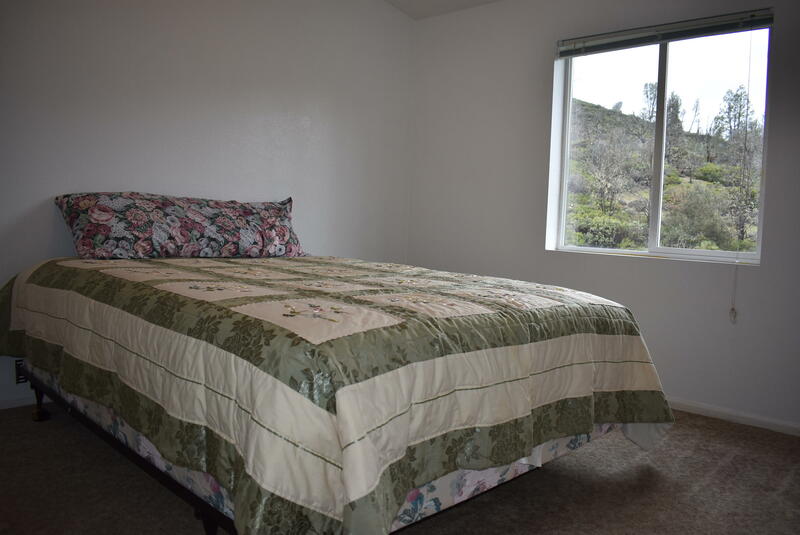 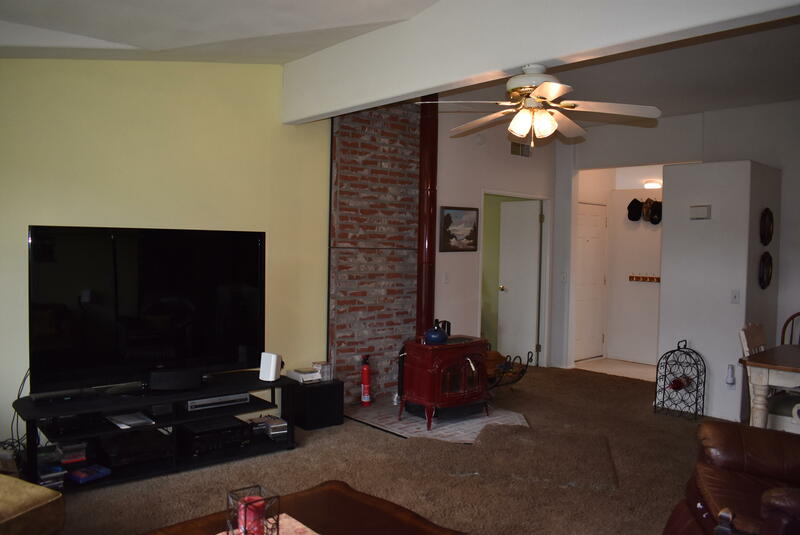 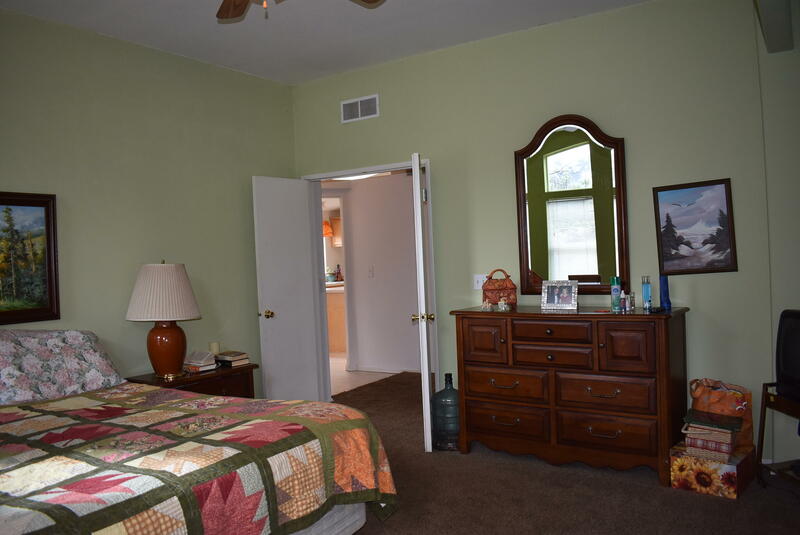 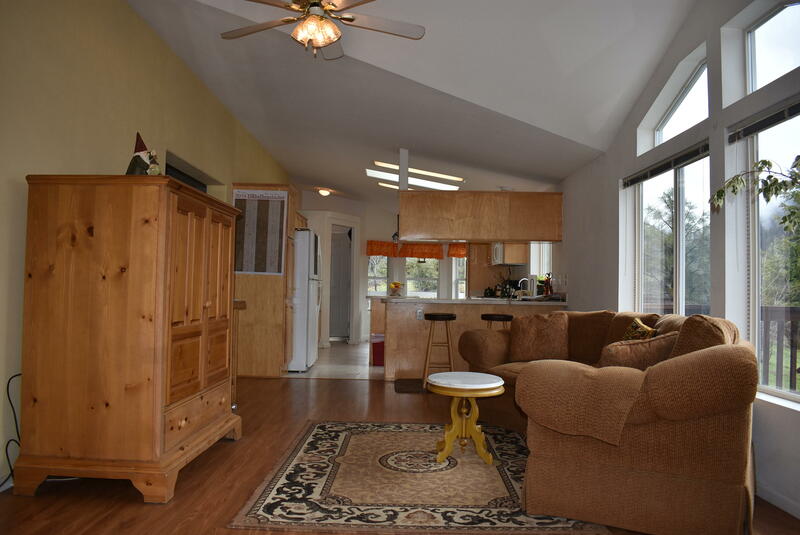 Plenty of room for guests with 2 additional bedrooms and a guest bathroom.